The mother of Newtown gunman Adam Lanza was supportive and loving, and dealt with her son's mental issues as best she could, friends of Nancy Lanza tell NBC 4 New York. "I just know she spoke very lovingly of him," John Bergquist, who had known Nancy Lanza for about two years, told NBC 4 New York Sunday. The slain mother described her son as a very bright, intelligent boy to friends, and she mentioned he had Asperger's, a mild form of autism, said Bergquist. During Adam Lanza's high school years, Nancy Lanza once hosted a party for the technology club to which Adam Lanza belonged, according to Gloria Miles, mother of one of the members. And in 2008, she organized a school meeting to try to save the job of the club's adviser. 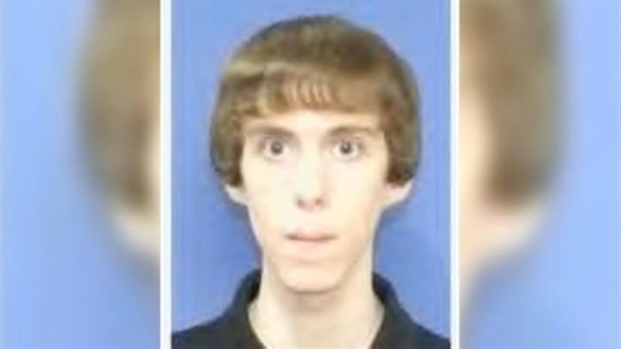 Adam Lanza would also go through crises that would require his mother to come to school. Such episodes might involve "total withdrawal from whatever he was supposed to be doing, be it a class, be it sitting and read a book," said Richard Novia, the tech club adviser. At My Place bar, Bergquist would meet Nancy Lanza about once a week when she came in for carryout salads, but stayed for Chardonnay and good humor. The bar's owners, brothers Mark and John Tambiscio described Adam Lanza as socially awkward. "It was hard to interact with him. He was very fidgety and really couldn't make eye contact," said Mark Tambiscio. 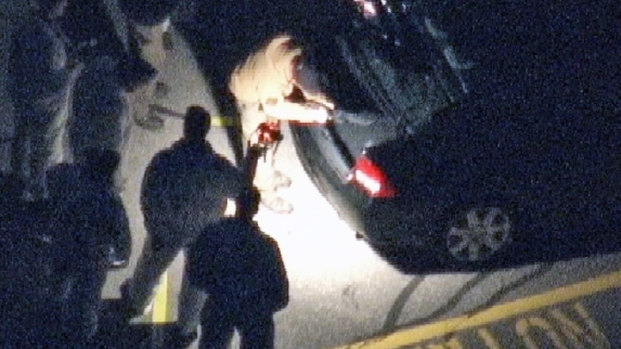 The father of the Newtown gunman is speaking out as he and his family struggle to come to grips with the horrific events at Sandy Hook Elementary School. Jonathan Dienst has more. 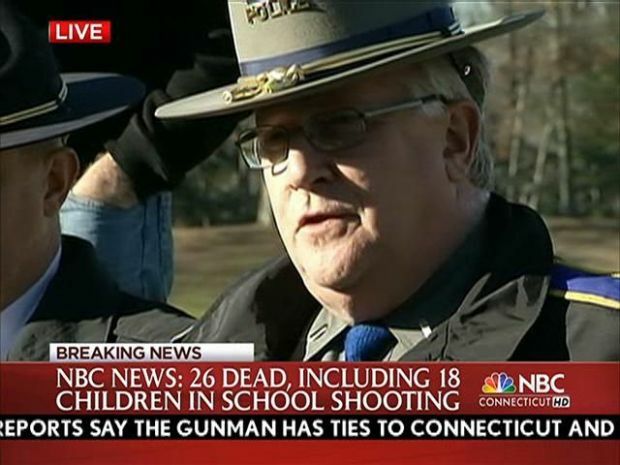 But Adam Lanza had hopes of going to college, perhaps out in Washington state, according to Bergquist. "From what she was telling me, he was getting ready to attend college," he said. "She was going to sell the house and move wherever in the county he wanted to go." The trappings of Lanza's life in Newtown were comfortable. When she and then-husband Peter Lanza moved to the central Connecticut community in 1998 from southern New Hampshire, they bought a brand new 3,100-square-foot colonial set on more than two acres in the Bennett's Farm neighborhood. Nancy Lanza had previously worked as a stock broker at John Hancock in Boston and her husband was a successful executive. When the couple divorced in 2009, he left their spacious home to Nancy Lanza and told her she would never have to work another day in her life, said Marsha Lanza of Crystal Lake, Ill., Lanza's aunt. The split-up was not acrimonious and Adam spent time with both his mother and father, she said.